Who would have thought that YouTube would open a lot of doors for creatives? The video sharing website used to be an avenue for individuals who wanted to showcase their skills or make epci comedy videos (you know, the kind you watch at work to kill precious office time). But now, YouTube has actually become a way for people to earn—all while doing what they love. 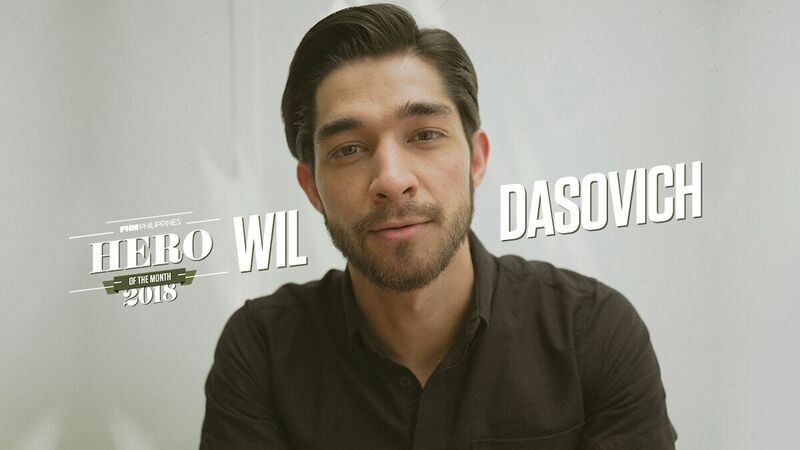 2018 Shorty Awards Vlogger of the Year and this month’s FHM Hero, Wil Dasovich, is probably the best example of a YouTuber who knows how to mix passion and play. And FYI, he’s not just your garden-variety content creator—the cancer survivor also uses the platform to serve as an inspiration for his many followers. He's proof that the platform can be fulfilling and financially rewarding, as long as you know how to use it well. To help aspiring vloggers, we asked Wil to give us a background of what it’s really like to be a YouTube sensation.